Poro-Lay is the new series of 3D printing materials with unique properties. The Poro-Lay material consists of two components, one is water-soluble. 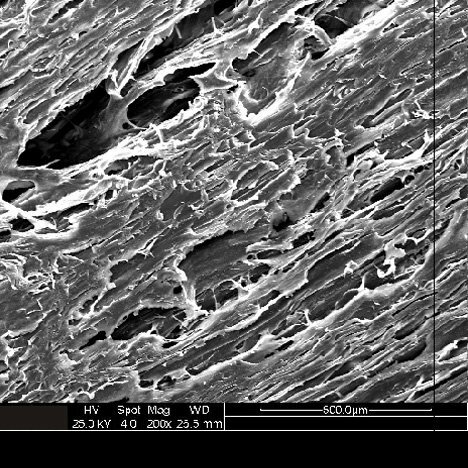 Poro-Lay has a porous material structure, thereby suitable for new applications. 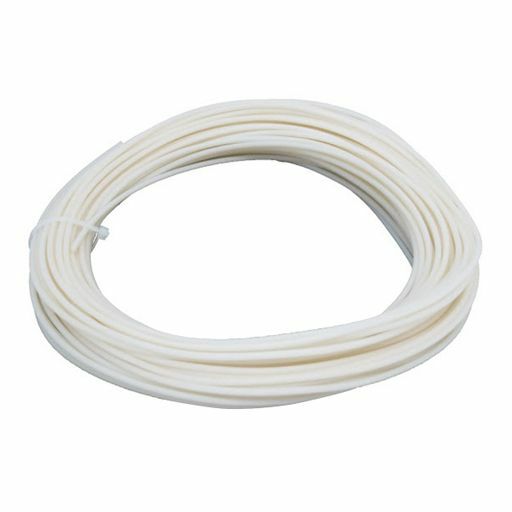 Special filament with rubber and soluble material (like PVA) in natural color. Lay-Fomm 60 is foamy and highly porous, is part rubber-elastomeric polymer and part PVA. Once you rinse this material in water only the rubber polymer remains as your micro-porous and flexible object. Lay-Fomm 60 produces soft, elastic and flexible objects, similar to rubber, foam or sponge. 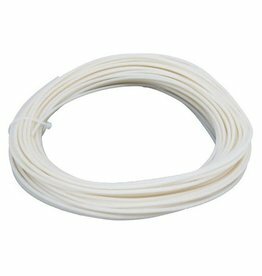 All Poro-Lay materials are tough in its filament form. 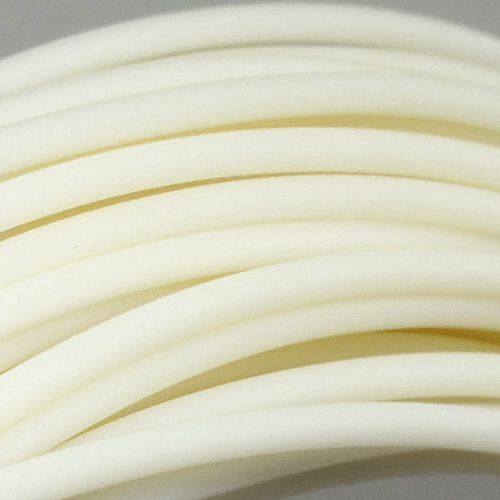 The Poro-Lay filament can be processed like PLA, heated bed not required. The printed object is hard first. After printing, the material is placed in water, preferably one to four days in soapsuds. The thinner the object, and the less filling, the shorter the rinsing time. Now ingredients dissolve and the porous structure remains. 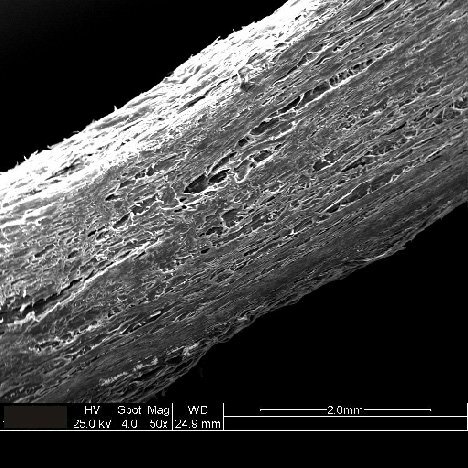 The micropores are so fine (micron) that it can not be detected with the naked eye. The material properties (fibrous, felt-like, gel-like) are highly dependent on the moisture content and humidity. After drying, the objects are harder than in water in which they are much more conformable and soft. This is due to the water molecules in the pores, which reduce the friction. - Gently rinse with water, warm/hot water and patience provides good results. - After one day the material is getting softer, after three days every PVA should be gone. - Stir and change the water often. - You can reduce the rinsing time by using an ultrasonic cleaner. 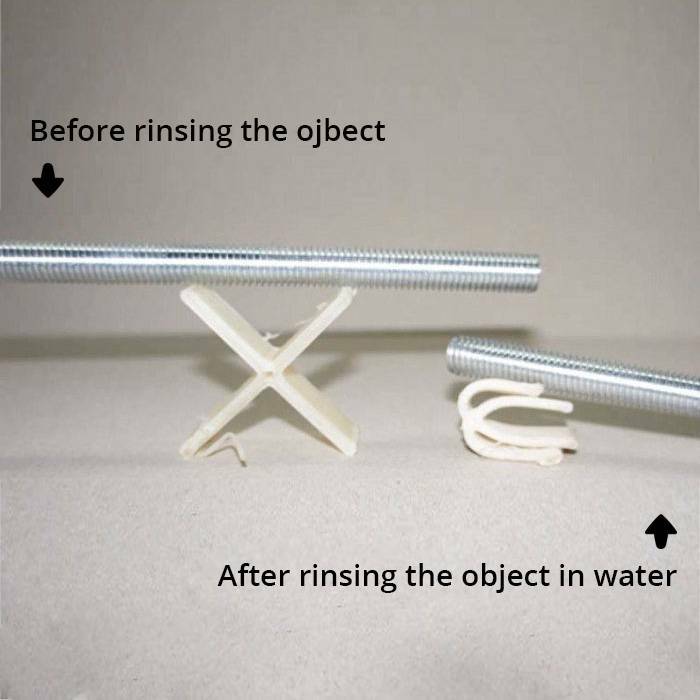 - Remaining water can be removed from the object quickly by using a clothes dryer. - Repeatedly rinsing: fresh water → wait → dryer → fresh water → wait → dryer. - PVA residues feel greasy, remove all PVA residues. Poro-Lay is best stored dry. If the material absorbed moisture after some time, the filament can be dryed in an oven at about 80 °C for four to five hours.